Information about education in Scotland and ideas to help parents support their children’s learning. OECD PISA – Programme for International Student Assessment. ParentLine is Scotland’s free helpline, email and web-chat service, for anyone caring for or concerned about a child – open until 9pm Monday to Friday. Additional Support Needs and Families. TaSK – Talented and Special Kids East Lothian Parent Led Support Group for children with ASD and ADHD. Grid club Helping kids cope with stress. Get Active With Your Kids Report on Scottish Children and Activity is rock bottom. Dishing The Dirt on Raising a Healthy Child. Interview with Microbiologists and Authors of Let Them Eat Dirt. (NHS Scotland & Healthier Scotland – Scot Gov) also share guidelines for Primary Schools as below. Priorities for Primary School Children in Scotland for Health and Well-being. ensure that teachers and practitioners are trained to identify the early signs of anxiety, emotional distress and behavioural problems amongst primary school children and that they discuss and agree options and an action plan with the child’s parents or carer. integrating social and emotional wellbeing within the training and continuing professional development of practitioners and relevant others involved in secondary education. Update to information within NHS Scotland publications. (March 18). Interested in Attachment Led practice and Attachment Styles. This influences how we are able to meet our own, and other people’s needs. 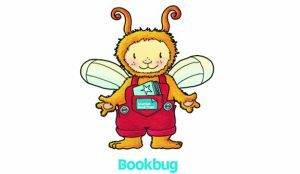 Bookbug is one of the most popular figures in childhood. Find local Bookbug sessions through Scottish Book Trust website. Bookbug gift sets are given soon after birth, as toddler, in Nursery and in P1 – resulting in a great deal of infectious fun, love of books especially chosen each year to delight and extra treasures like pads and crayons. Bookbug for the Home and Bookbug in libraries and centres are where the magic is first spread…because babies love books too. 1 + 2 languages – Storytime. 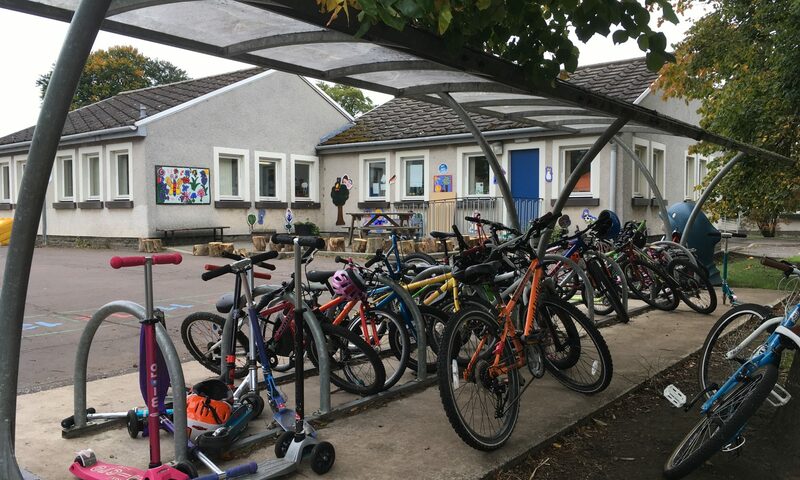 Active Schools offer affordable fun and physical activities for children across East Lothian Schools. Booking for termly sessions in each Cluster area is mainly done online now. Have a look and see what is on offer. 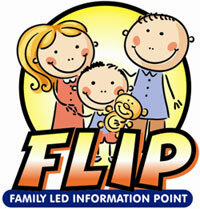 Some sessions are free and some are available at reduced cost for eligible families. It may also be possible to be referred for funded spaces through Support from the Start / Children’s Bursary. Volunteers and Coaches are the key stone of this service along with the Cluster co-ordinators. Well worth getting involved in. 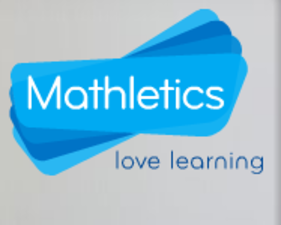 Mathletics is the preferred shared resource between home and school at PPS. Working towards School Improvement Plan for ’16-’17 session has a focus on Numeracy, working with the Number Phases as promoted in East Lothian schools. Another resource being used between school and home is Studyladder. 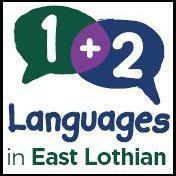 East Lothian uses a consistent approach in teaching Maths.